Red & Black are delighted to be able to offer for rent this two bedroom first floor flat located on Roe Lane in the sought after Roe Green Village in Kingsbury. The property offers two double bedrooms, spacious bathroom, fitted kitchen and comes with a garden to the rear and is available unfurnished immediately. 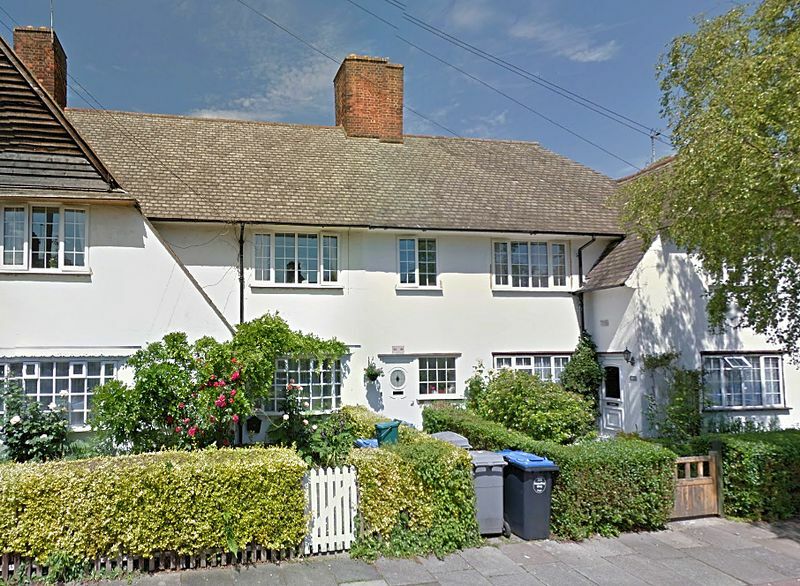 The property is located just 0.6 miles to Kingsbury Station and 0.8 miles to Queensbury Station, and within one mile of infant, junior and secondary schools.